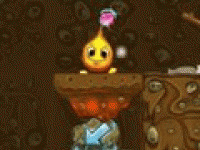 Nicely playable game Flame Puppy, where the main character is a puppy, which are brimming with fire. 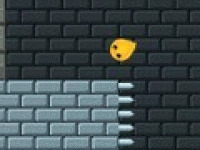 Your task is to incinerate everything in your path and collect various bonuses. 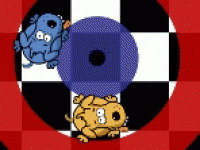 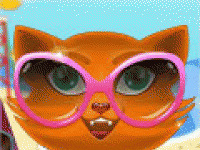 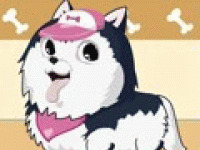 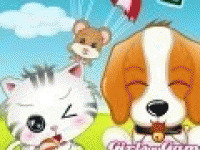 Choose related Flame Puppy game online.